Simplisafe is designed to keep your home and business from intruders. It has two modes: a Home mode (door and window sensors are activated) and an Away mode (entry and motion sensors are switched on). 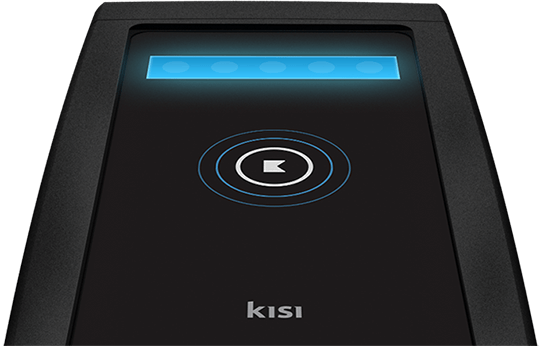 When sensors are triggered, your keypad will beep, and if you don’t enter your pin within a pre-set time interval, a signal from the base will be sent to the monitoring center (for monitoring plan subscribers only). What happens next is a call by a Simplisafe employee who verifies the reason of the alert. If you don’t answer or don’t provide the safe word, the police will be sent to your place by the Emergency Dispatch Center. Four Simplisafe packages are available: from the basic Alpha ($234,99) to the feature-packed Echo ($549,99). An HD camera is included in each kit. Unlike alarm systems for business that require installation by certified technicians, setting up this pre-programmed system is easy. Simply follow the directions given in the owner’s manual. There are two monthly plans available: basic monitoring for $14.99 a month, and an interactive plan with SMS, e-mail alerts and a smartphone app for $24.99 per month. You can also monitor the system yourself if you want to save on the monitoring costs. 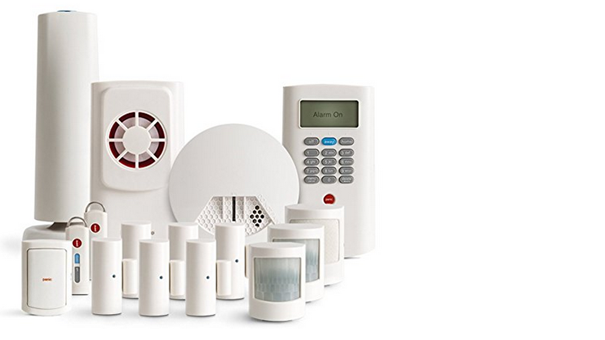 On the whole, Simplisafe is a reasonably priced flexible solution for home security or a small business with one point of entry and a few windows. If you are running an organization with a large number of doors, windows and dozens of employees, we recommend that you choose among more reliable alarm systems for business. Cutting-edge robust access control alarms inform you of a burglary, an attempted intrusion and fire thanks to the state-of-the-art sensors such as infrared motion detectors, laser scanners, infrared light barriers, etc. Because Simplisafe offers motion sensors only, cases of inconsistency and false alarm are quite frequent. If security is your number one priority, it is advised that you get one of the commercial door alarm systems that can be controlled by you remotely and are backed up by a comprehensive video surveillance solution, none of which are offered by Simplisafe.